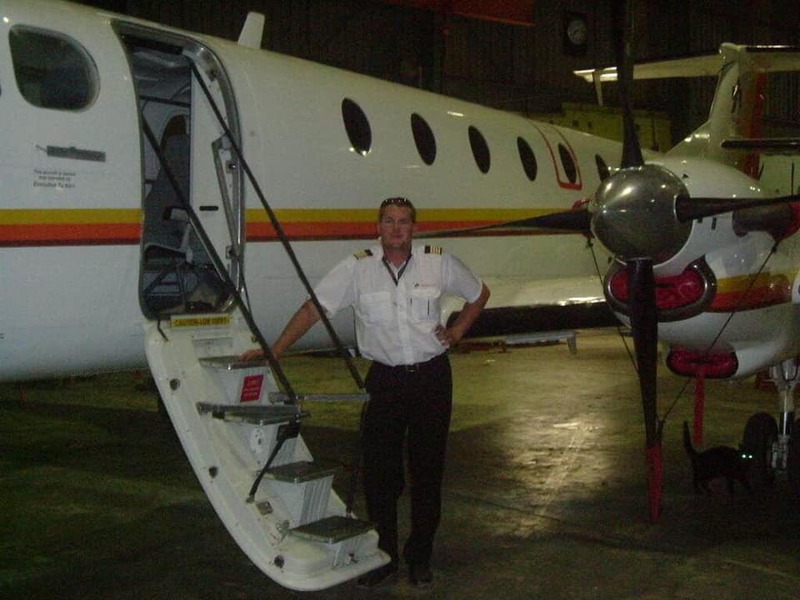 A pilot Charl Viljoen has died after he allegedly purposefully flew a King Air private aircraft into a clubhouse at the Matsieng Aerodrome north of Gaborone, Botswana, in an effort to kill his wife. The pilot was said to have been chased out of the clubhouse after having an argument which led to a physical fracas with his wife at the clubhouse where they were having a baby shower. According to Capetown Etc, he was said to have made a phone call to a friend at the event asking where his wife was. The man at the party realised what was happening and asked the over 50 guests in the building to evacuate. Minutes later, Viljoen’s plane crashed into it, killing only him. Viljoen has been working as a chartered pilot on Botswana since October 1. 2018. Crashing the airplane into a party, is not to kill his wife but to commit mass murder.